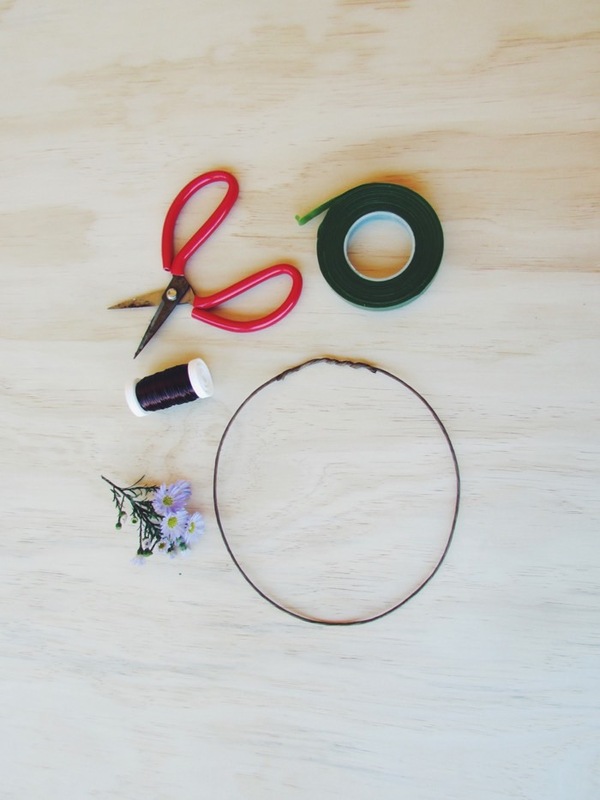 Have you always wanted to make a flower crown but had no idea how to make one? Well, practise waving to your adoring public, you’re about to become floral royalty! The Flower Run is here to break it down for you. First, get your tools and equipment ready – Don’t worry you don’t need much! Next; let’s make your crown! 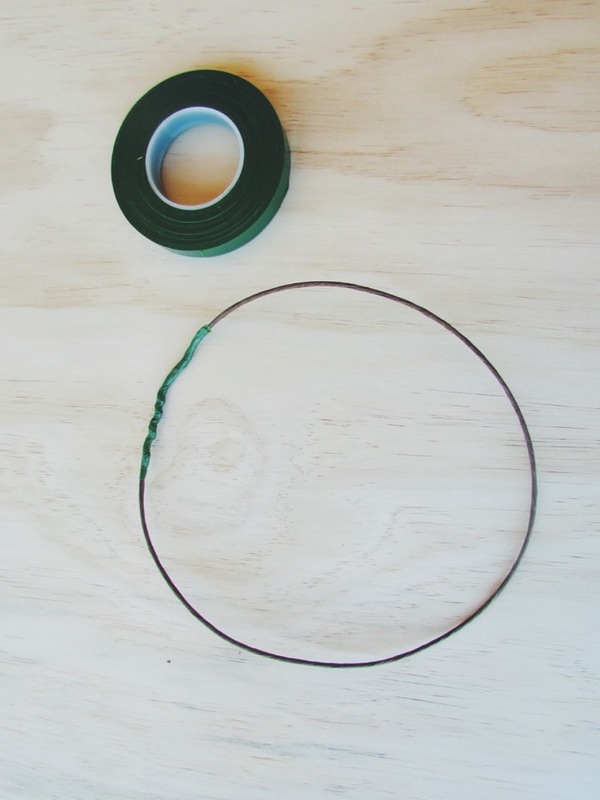 -Take a piece of wire and wrap it around your head so it sits comfortably. 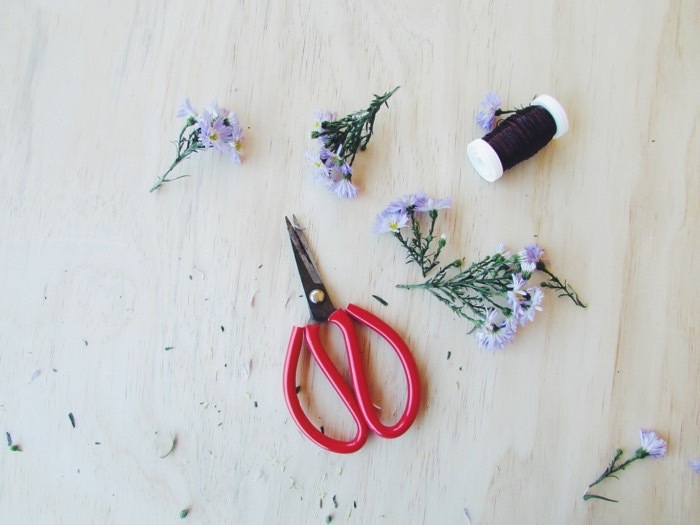 Cut where it feels most comfortable, leaving a small overlap, then wrap the two ends together. – Use the parafilm to tidy up the ends, wrapping it around to prevent any wires sticking into your head. – Choose your greens and flowers. For this crown I am only using daisies that I had leftover. – If you are using greenery wrap it around the crown first to create a base, and then go back and wire your flowers over the foliage. – You will need to wrap the wire or tape around the stem and the base of your crown at least five times, to make sure it is secure. 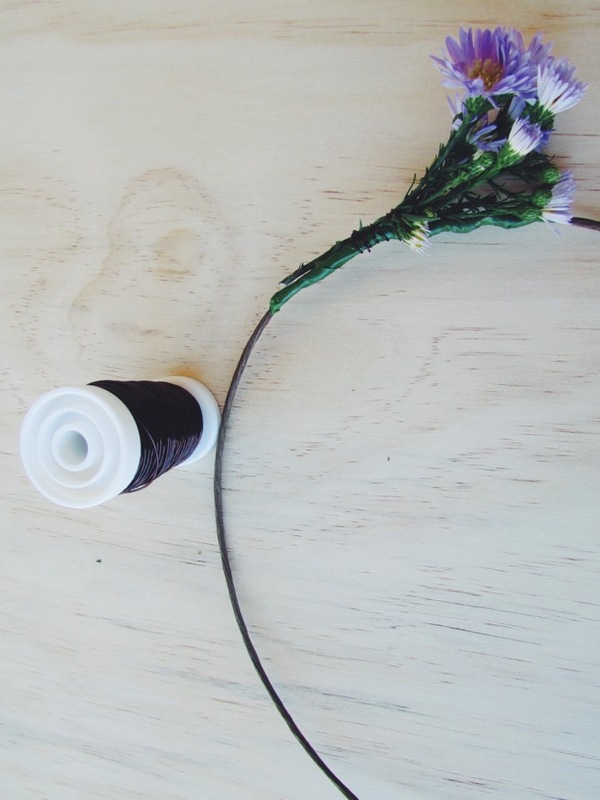 – Keep attaching flowers to the crown making sure to cover the stems of the previous bunch. – Continue overlapping flowers (see picture) until you reach the end. – Feel free to go back once you’ve reached the end. 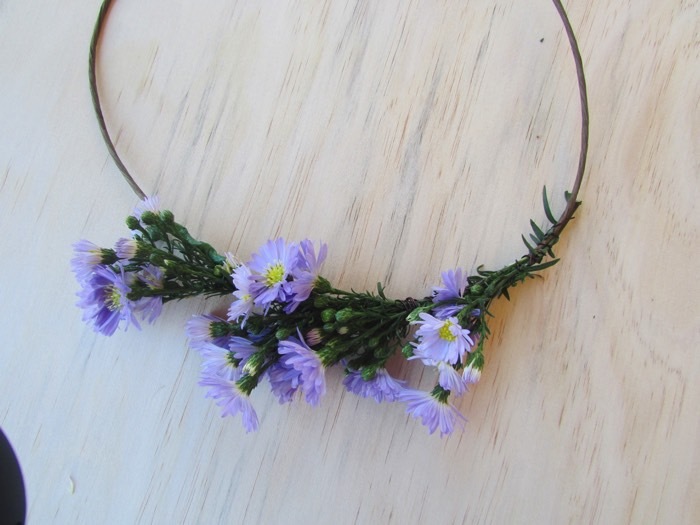 Add extra flowers to your crown where you feel it looks a bit sparse…. More is more!! Choose a friend to crown, or treat yo’ self ! 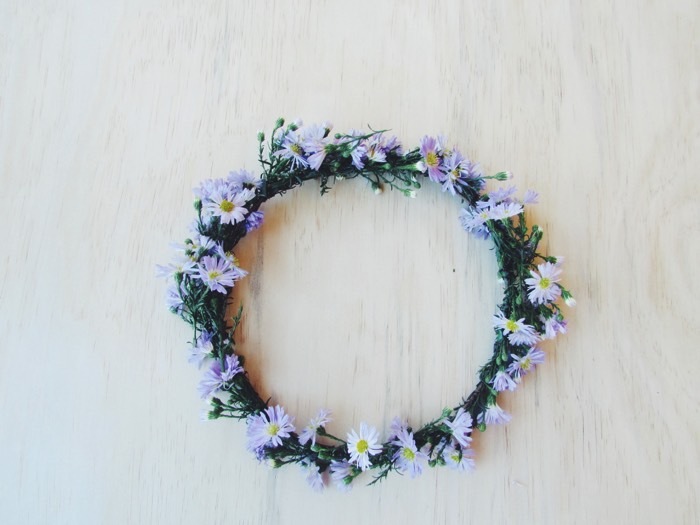 There is no right or wrong way to make a flower crown. Wire whatever you want onto your crown! It’s a fun activity to express some creativity. My very first flower crown was HUGE and heavy! But my gosh it was fun to make.